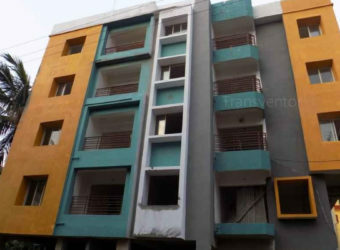 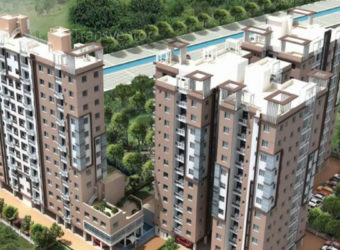 Multycon Reality has developed the Premium Residential Complex Multicon Sigma at Alipore in Kolkata.It Offers Well Designed Ready to Move 1 BHK, 2 BHK and 3 BHK Apartments With Size ranging From 720 - 1,500 sq ft Area. 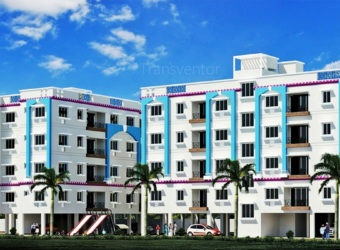 It is Spread Across 0.28 Acres of Land Area with huge amenties such as a Playing zone for kids, Power Backup, Multipurpose room, 24x7 Security Services, club house, Landscaped Garden, Fire Fighting, Indoor game facilities and car parking facilities etc. 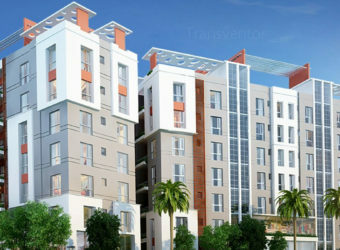 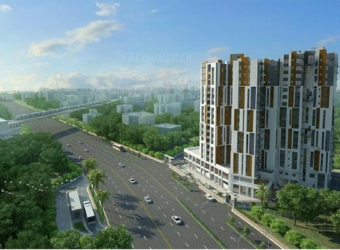 Easy Connectivity is available with the Prime Locations of Kolkata through Public Transport facility. 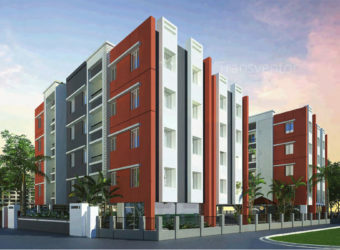 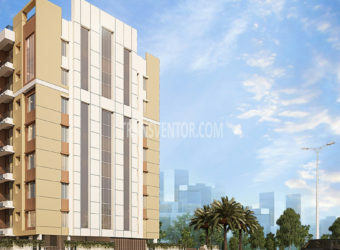 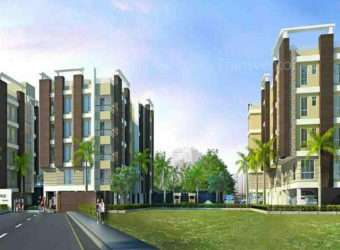 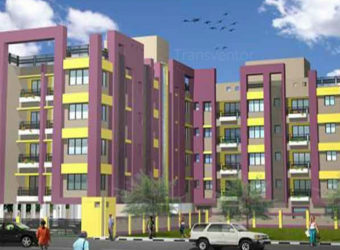 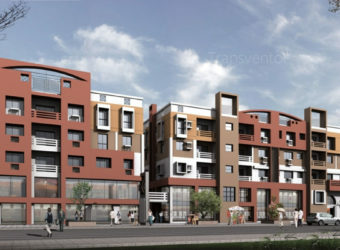 Day to Day Life Essentials are Located in Close Proximity to the Complex. 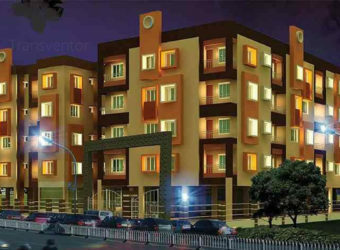 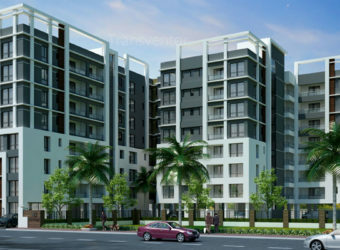 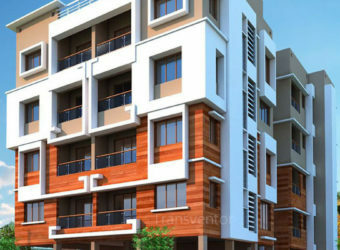 One of the Elegent Residential Complex in Alipore. 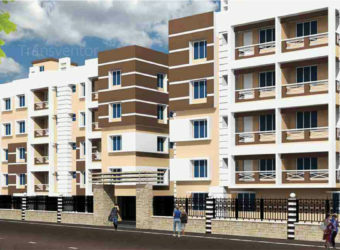 Beautiful complex with many Modern Amenities. 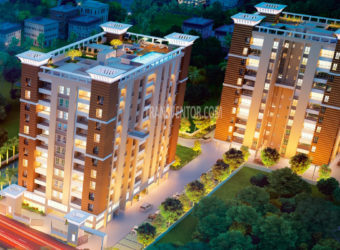 Interested to Buy Property in Multicon Sigma ?